Selecting a wall mount is an irritating task. Maybe not to an extent that navigating around its malfunction can be, but it might make it place to that position. And of course, a little knowledge and awareness doesn’t hurt much, and is helpful and easy in the long run to choose a TV and monitor wall mount from Primecables.ca. Ensure that you have got a screwdriver, ratcheted socket wrench, tape measure and stud finder ready at hand. When it comes to selecting a location make sure you keep in mind the light levels of the room, viewing altitude, and outlet availability. Now here are some types of TV mounts listed below. Fixed mounts are bound to be static on the wall and slide a tad bit to the left, right, or center in your viewing area as the wall studs aren’t exactly centered. The plus side to this is, they are fairly affordable, as they use only few materials to be installed and are simple to design and manufacture. They are also the thinnest solution available in the market. They add only less than an inch of thickness. 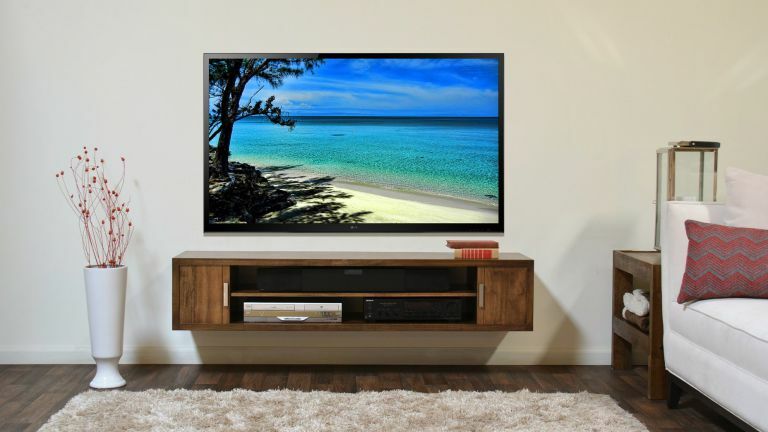 The disadvantage of this TV mount is there is no easy way to get rid of the glare or adjusting the viewing angle when dealing with a fixed wall mount. Tilt mounts are deemed the standard wall mount. They can tilt up or down normally to about 15 to 30 degrees. The tilt makes it attractive than the fixed mount. The downward tilt can help you position the screen so that it directly faces you if you are settled lower than the screen. You can also reposition to eliminate the glare. The upper tilt lets you easily get the cable connections if there is any need to change something in the back. Articulating mounts tend to surpass the other mounts when it comes to sheer flexibility. With most of these articulating mounts, you can easily tilt them up, down, left, right, or even swing them off to bring the screen nearer to you. If you even want to watch the TV at a certain angle, you can adjust that as well too. Articulating mount is expensive than the tilt mount. This is due to the amount of material put in making the mount stable and flexible at the same time. It also adds several inches to the profile of your TV. There are no low profile versions of this TV mount. It is also the most difficult one to install and requires a professional for the same.